This is “Strategic Planning”, chapter 2 from the book Marketing Principles (v. 1.0). For details on it (including licensing), click here. Have you ever wondered how an organization decides which products and services to develop, price, promote, and sell? Organizations typically develop plans and strategies that outline how they want to go about this process. Such a plan must take into account a company’s current internal conditions, such as its resources, capabilities, technology, and so forth. The plan must also take into account conditions in the external environment, such as the economy, competitors, and government regulations that could affect what the firm wants to do. Just as your personal plans—such as what you plan to major in or where you want to find a job—are likely to change, organizations also have contingency plans. Individuals and organizations both must develop long-term (longer than a year) strategic plans, match their strengths and resources to available opportunities, and adjust their plans to changing circumstances as necessary. Explain what a value proposition is. Understand why a company may develop different value propositions for different target markets. Individual buyers and organizational buyers both evaluate products and services to see if they provide desired benefits. For example, when you’re exploring your vacation options, you want to know the benefits of each destination and the value you will get by going to each place. Before you (or a firm) can develop a strategy or create a strategic plan, you first have to develop a value proposition. A value propositionA statement that summarizes the key benefits or value for target customers. It explains why customers should buy a product, why stakeholders should donate, or why prospective employees may want to work for an organization. is a thirty-second “elevator speech” stating the specific benefits a product or service offering provides a buyer. It shows why the product or service is superior to competing offers. The following is an example of a value proposition developed by a sales consulting firm: “Our clients grow their business, large or small, typically by a minimum of 30–50% over the previous year. They accomplish this without working 80 hour weeks and sacrificing their personal lives.”Laura Lake, “Develop Your Value Proposition,” http://marketing.about.com/od/marketingplanandstrategy/a/valueprop.htm (accessed December 7, 2009). Note that although a value proposition will hopefully lead to profits for a firm, when the firm presents its value proposition to its customers, it doesn’t mention its own profits. That’s because the goal is to focus on the external market, or what customers want. Like any other company, Beaches, an all-inclusive chain of resorts for families, must explain what its value proposition is to customers. 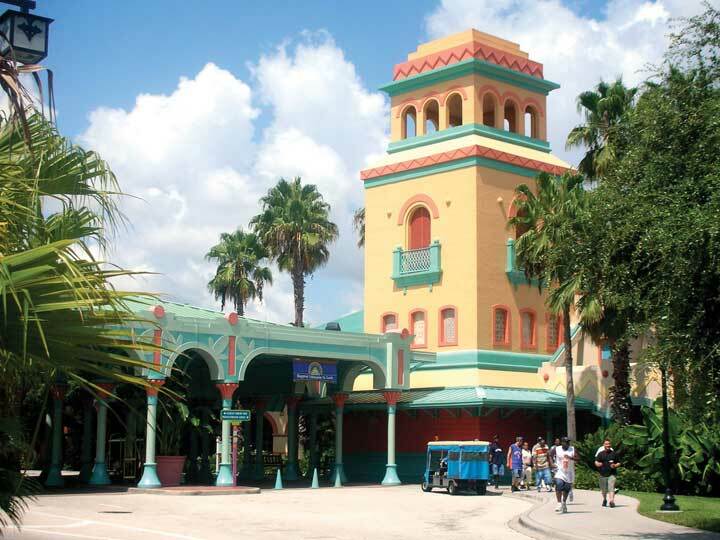 In other words, why does a Beaches resort provide more value to vacationing families than do other resorts? Firms typically identify different target marketsThe group of customers toward which an organization directs its marketing efforts., or groups of customers, they want to reach when they are developing their value propositions. Target markets will be discussed in more detail in Chapter 5 "Market Segmenting, Targeting, and Positioning". For now, be aware that companies sometimes develop different value propositions for different target markets. The value proposition tells each group of customers why they should buy a product or service, vacation to a particular destination, donate to an organization, and so forth. Once the benefits of a product or service are clear, the firm must develop strategies that support the value proposition. The value proposition serves as a guide for this process. In the case of our sales consulting firm, the strategies it develops must help clients improve their sales by 30–50 percent. Likewise, if a company’s value proposition states that the firm is the largest retailer in the region with the most stores and best product selection, opening stores or increasing the firm’s inventory might be a key part of the company’s strategy. Individuals and students should also develop their own personal value propositions. Tell companies why they should hire you or why a graduate school should accept you. Show the value you bring to the situation. A value proposition will help you in different situations. Think about if you were to ask your parents for money to go on an overseas trip or study abroad program. You would need to explain to them the benefits and value of going abroad. Perhaps studying abroad will make you better prepared to find a good job. This, in turn, could help you more quickly repay any college money you might owe your parents—something that they might very much value. A value proposition is a thirty-second “elevator speech” stating the specific value a product or service provides to a target market. Firms may develop different value propositions for different groups of customers. The value proposition shows why the product or service is superior to competing offers and why the customer should buy it or why a firm should hire you. You are interviewing for an internship. Create a value proposition for yourself that you may use as your thirty-second “elevator speech” to get the company interested in hiring you or talking to you more. Identify the different levels at which strategic planning may occur within firms. Understand how strategic planning that occurs at multiple levels in an organization helps a company achieve its overall corporate objectives. Strategic planning is a process that helps an organization allocate its resources to capitalize on opportunities in the marketplace. Typically, it is a long-term process. So how and where does strategic planning occur within organizations? In large organizations, strategic planning is likely to occur at a number of different levels. For example, top executives will develop strategic plans for the corporation as a whole. These are corporate level plansPlans developed for the corporation as a whole take place at the corporate level.. In addition, many large firms have different divisions, or businesses, called strategic business units. A strategic business unit (SBU)Businesses or product lines within an organization that have their own competitors, customers, and profit centers. is a business or product line within an organization that has its own competitors, customers, and profit center for accounting purposes. A firm’s SBUs may also have their own mission statement (purpose) and will generally develop strategic plans for themselves. These are called business level plansPlans developed for each strategic business unit typically have their own mission statement.. The different departments, or functions (accounting, finance, marketing, and so forth) within a company or SBU, might also develop strategic plans. For example, a company may develop a marketing plan or a financial plan, which are functional level plans. 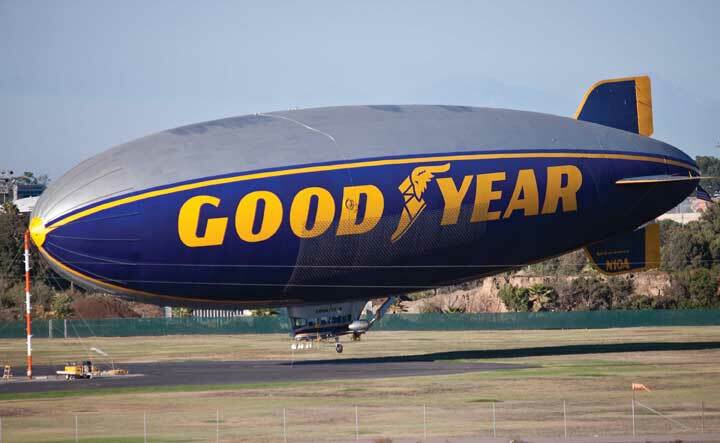 Many consumers recognize the Goodyear blimp. Goodyear’s strategic business units are North American Tire; Latin American Tire; Asia Pacific Tire; and Europe, Middle East, and Africa Tire. Goodyear’s SBUs are set up to satisfy customers’ needs in different worldwide markets.Goodyear Tire & Rubber Company, http://goodyear.com. Figure 2.3 "Strategic Planning Levels in an Organization" shows an example of different strategic planning levels that can exist within an organization’s structure. The number of levels can vary, depending on the size and structure of an organization. Not every organization will have every level or have every type of plan. An overview of the marketing (or functional) plan is presented briefly at the end of this chapter but will be discussed in detail in Chapter 16 "The Marketing Plan" so you can see how the information discussed throughout the text may be used in developing a marketing plan. The strategies and actions implemented at the functional (department) level must be consistent with and help an organization achieve its objectives at both the business and corporate levels and vice versa. The SBUs at the business level must also be consistent with and help an organization achieve its corporate level objectives. For example, if a company wants to increase its profits at the corporate level and owns multiple business units, each unit might develop strategic plans to increase its own profits and thereby the firm’s profits as a whole. At the functional level, a firm’s marketing department might develop strategic plans to increase sales and the market share of the firm’s most profitable products, which will increase profits at the business level and help the corporation’s profitability. Both business level and functional plans should help the firm increase its profits, so that the company’s corporate level strategic objectives can be met. For example, take PepsiCo, which has committed itself to achieving business and financial success while leaving a positive imprint on society. PepsiCo identifies its three divisions (business units) as (1) PepsiCo Americas Beverages, which is responsible for products such as Pepsi soft drinks, Aquafina waters, Tropicana juices, and Gatorade products; (2) PepsiCo Americas Foods, which is responsible for Frito-Lay and Quaker Oats products; and (3) PepsiCo International, which consists of PepsiCo’s businesses in Asia, Africa, Europe, and Australia.PepsiCo, Inc., “The PepsiCo Family,” http://www.pepsico.com/Company/The-Pepsico-Family.html (accessed December 7, 2009). To support PepsiCo’s overall corporate strategy, all three business units must develop strategic plans to profitably produce offerings while demonstrating that they are committed to society and the environment. 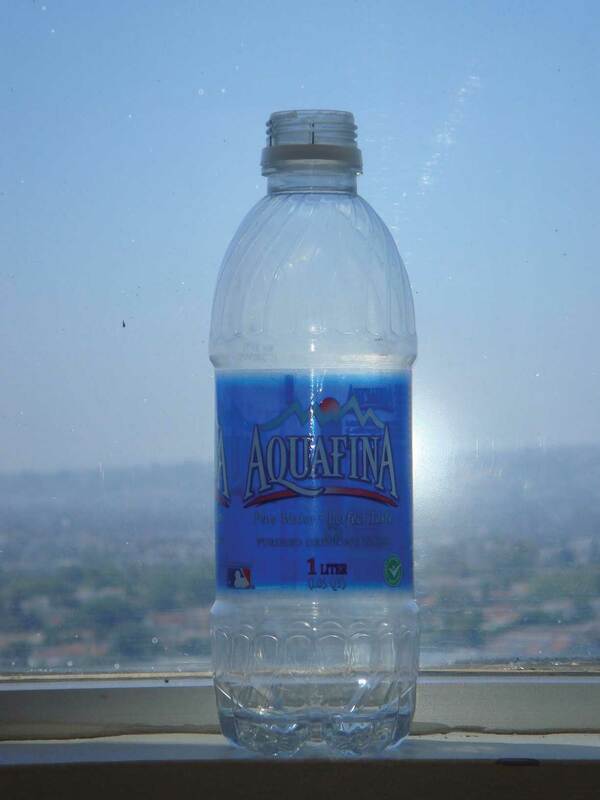 The new Aquafina bottle uses less plastic and has a smaller label, reducing waste and helping the environment. 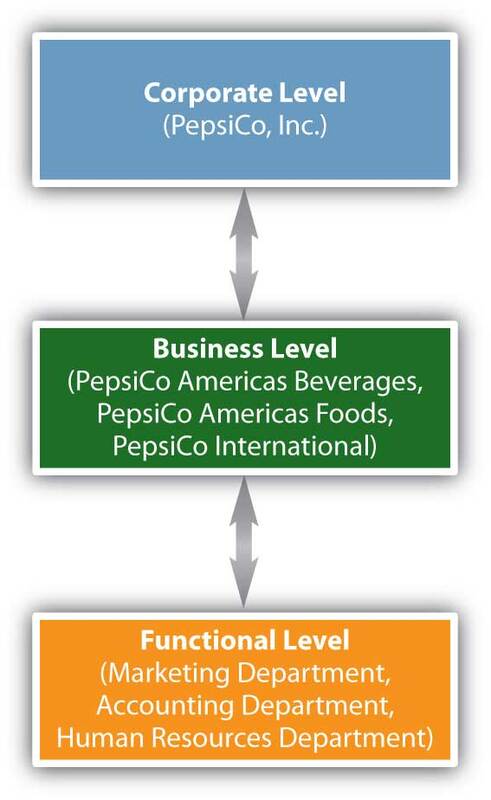 At the functional (marketing) level, to increase PepsiCo’s profits, employees responsible for different products or product categories such as beverages or foods might focus on developing healthier products and making their packaging more environmentally friendly so the company captures more market share. For example, the new Aquafina bottle uses less plastic and has a smaller label, which helps the environment by reducing the amount of waste. Organizations can utilize multiple methods and strategies at different levels in the corporation to accomplish their various goals just as you may use different strategies to accomplish your goals. However, the basic components of the strategic planning process are the same at each of the different levels. Next, we’ll take a closer look at the components of the strategic planning process. Strategic planning can occur at different levels (corporate, business, and functional) in an organization. The number of levels may vary. However, if a company has multiple planning levels, the plans must be consistent, and all must help achieve the overall goals of the corporation. What different levels of planning can organizations utilize? Give an example and explain how a corporation that wants to help protect the environment can do so at its corporate, business, and functional levels. Explain how companies develop the objectives driving their strategies. Describe the different types of product strategies and market entry strategies that companies pursue. ObjectivesWhat organizations want to accomplish (the end results) in a given time frame. are what organizations want to accomplish—the end results they want to achieve—in a given time frame. In addition to being accomplished within a certain time frame, objectives should be realistic (achievable) and be measurable, if possible. “To increase sales by 2 percent by the end of the year” is an example of an objective an organization might develop. You have probably set objectives for yourself that you want to achieve in a given time frame. For example, your objectives might be to maintain a certain grade point average and get work experience or an internship before you graduate. Objectives help guide and motivate a company’s employees and give its managers reference points for evaluating the firm’s marketing actions. Although many organizations publish their mission statements, most for-profit companies do not publish their objectives. Accomplishments at each level of the organization have helped PepsiCo meet its corporate objectives over the course of the past few years. PepsiCo’s business units (divisions) have increased the number of their facilities to grow their brands and enter new markets. PepsiCo’s beverage and snack units have gained market share by developing healthier products and products that are more convenient to use. A firm’s marketing objectives should be consistent with the company’s objectives at other levels, such as the corporate level and business level. An example of a marketing objective for PepsiCo might be “to increase by 4 percent the market share of Gatorade by the end of the year.” The way firms analyze their different divisions or businesses will be discussed later in the chapter. StrategiesActions (means) taken to accomplish objectives. are the means to the ends, or what a firm’s going to do to meet its objectives. Successful strategies help organizations establish and maintain a competitive advantage that competitors cannot imitate easily. PepsiCo attempts to sustain its competitive advantage by constantly developing new products and innovations, including “mega brands,” which are eighteen individual brands that generate over $1 billion in sales each. Firms often use multiple strategies to accomplish their objectives and capitalize on marketing opportunities. For example, in addition to pursuing a low cost strategy (selling products inexpensively), Walmart has simultaneously pursued a strategy of opening new stores rapidly around the world. Many companies develop marketing strategies as part of their general, overall business plans. Other companies prepare separate marketing plans. We’ll look at marketing plans here and discuss them more completely in Chapter 16 "The Marketing Plan". A marketing planA document that is designed to communicate the marketing strategy for an offering. The purpose of the plan is to influence executives, suppliers, distributors, and other important stakeholders of the firm so they will invest money, time, and effort to ensure the plan is a success. is a strategic plan at the functional level that provides a firm’s marketing group with direction. It is a road map that improves the firm’s understanding of its competitive situation. The marketing plan also helps the firm allocate resources and divvy up the tasks that employees need to do for the company to meet its objectives. The different components of marketing plans will be discussed throughout the book and then discussed together at the end of the book. Next, let’s take a look at the different types of basic market strategies firms pursue before they develop their marketing plans. 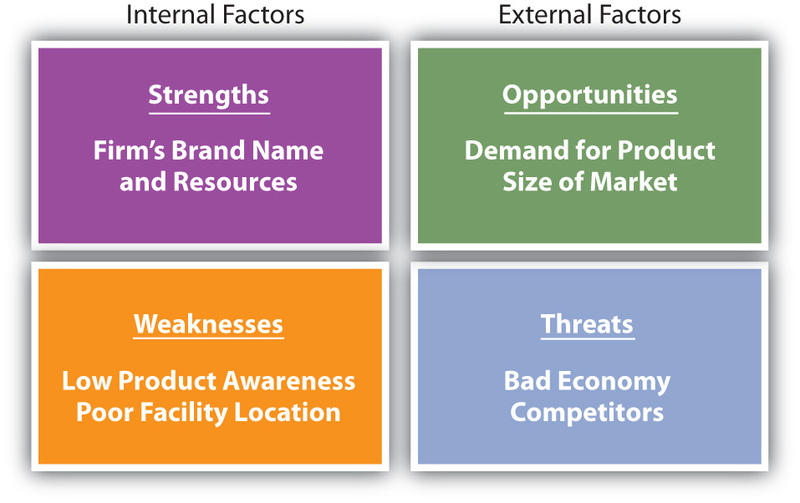 The different types of product and market entry strategies a firm can pursue in order to meet their objectives. Market penetration strategiesSelling more of existing products and services to existing customers. focus on increasing a firm’s sales of its existing products to its existing customers. Companies often offer consumers special promotions or low prices to increase their usage and encourage them to buy products. When Frito-Lay distributes money-saving coupons to customers or offers them discounts to buy multiple packages of snacks, the company is utilizing a penetration strategy. The Campbell Soup Company gets consumers to buy more soup by providing easy recipes using their soup as an ingredient for cooking quick meals. Product development strategiesCreating new products or services for existing markets. involve creating new products for existing customers. A new product can be a totally new innovation, an improved product, or a product with enhanced value, such as one with a new feature. Cell phones that allow consumers to charge purchases with the phone or take pictures are examples of a product with enhanced value. A new product can also be one that comes in different variations, such as new flavors, colors, and sizes. Mountain Dew Voltage, introduced by PepsiCo Americas Beverages in 2009, is an example. Keep in mind, however, that what works for one company might not work for another. For example, just after Starbucks announced it was cutting back on the number of its lunch offerings, Dunkin’ Donuts announced it was adding items to its lunch menu. Market development strategiesSelling existing products or services to new customers. Foreign markets often present opportunities for organizations to expand. Exporting, licensing, franchising, joint ventures, and direct investment are methods that companies use to enter international markets. focus on entering new markets with existing products. For example, during the recent economic downturn, manufacturers of high-end coffee makers began targeting customers who go to coffee shops. The manufacturers are hoping to develop the market for their products by making sure consumers know they can brew a great cup of coffee at home for a fraction of what they spend at Starbucks. New markets can include any new groups of customers such as different age groups, new geographic areas, or international markets. Many companies, including PepsiCo and Hyundai, have entered—and been successful in—rapidly emerging markets such as Russia, China, and India. As Figure 2.12 "Product and Market Entry Strategies" shows, there are different ways, or strategies, by which firms can enter international markets. The strategies vary in the amount of risk, control, and investment that firms face. Firms can simply exportSell products to buyers in foreign markets., or sell their products to buyers abroad, which is the least risky and least expensive method but also offers the least amount of control. Many small firms export their products to foreign markets. Firms can also licenseSell the right to use some aspect of the production process, trademark, or patent to individuals in foreign markets., or sell the right to use some aspect of their production processes, trademarks, or patents to individuals or firms in foreign markets. Licensing is a popular strategy, but firms must figure out how to protect their interests if the licensee decides to open its own business and void the license agreement. The French luggage and handbag maker Louis Vuitton faced this problem when it entered China. Competitors started illegally putting the Louis Vuitton logo on different products, which cut into Louis Vuitton’s profits. 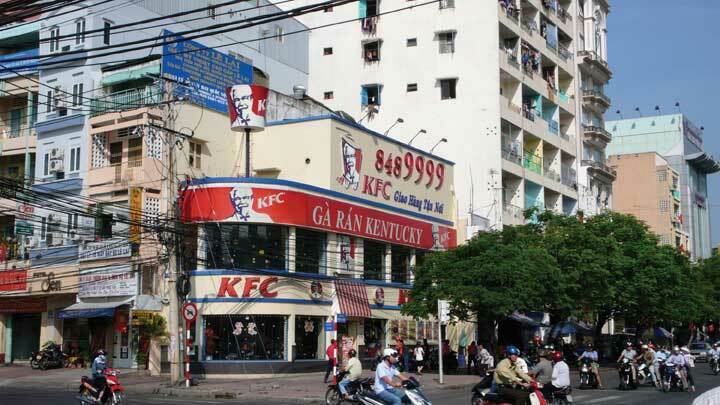 The front of a KFC franchise in Asia may be much larger than KFC stores in the United States. 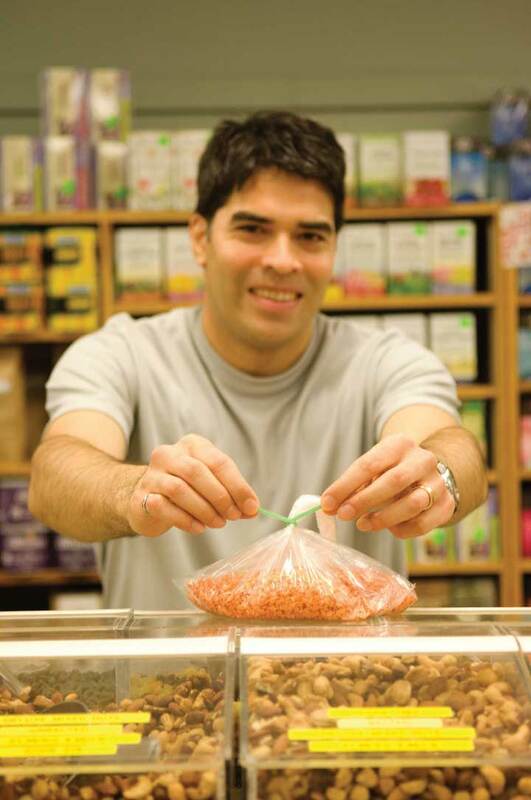 Selling franchises is a popular way for firms to enter foreign markets. FranchisingGranting an independent operator the right to use your company’s business model, techniques, and trademarks for a fee. is a longer-term form of licensing that is extremely popular with service firms, such as restaurants like McDonald’s and Subway, hotels like Holiday Inn Express, and cleaning companies like Stanley Steamer. Franchisees pay a fee for the franchise and must adhere to certain standards; however, they benefit from the advertising and brand recognition the franchising company provides. Contract manufacturingWhen companies hire manufacturers to produce their products in another country. allows companies to hire manufacturers to produce their products in another country. The manufacturers are provided specifications for the products, which are then manufactured and sold on behalf of the company that contracted the manufacturing. Contract manufacturing may provide tax incentives and may be more profitable than manufacturing the products in the home country. Examples of products in which contract manufacturing is often used include cell phones, computers, and printers. Joint venturesAn entity that is created when two parties agree to share their profits, losses, and control with one another in an economic activity they jointly undertake. combine the expertise and investments of two companies and help companies enter foreign markets. The firms in each country share the risks as well as the investments. Some countries such as China often require companies to form a joint venture with a domestic firm in order to enter the market. After entering the market in a partnership with a domestic firm and becoming established in the market, some firms may decide to separate from their partner and become their own business. Fuji Xerox Co., Ltd., is an example of a joint venture between the Japanese Fuji Photo Film Co. and the American document management company Xerox. Another example of a joint venture is Sony Ericsson. The venture combined the Japanese company Sony’s electronic expertise with the Swedish company Ericsson’s telecommunication expertise. Direct investmentOwning a company or facility overseas. (owning a company or facility overseas) is another way to enter a foreign market. For example, In Bev, the Dutch maker of Beck’s beer, was able to capture market share in the United States by purchasing St. Louis-based Anheuser-Busch. A direct investment strategy involves the most risk and investment but offers the most control. Other companies such as advertising agencies may want to invest and develop their own businesses directly in international markets rather than trying to do so via other companies. Diversification strategiesOffering products that are unrelated to other existing products produced by the organization. involve entering new markets with new products or doing something outside a firm’s current businesses. Firms that have little experience with different markets or different products often diversify their product lines by acquiring other companies. Diversification can be profitable, but it can also be risky if a company does not have the expertise or resources it needs to successfully implement the strategy. Warner Music Group’s purchase of the concert promoter Bulldog Entertainment is an example of a diversification attempt that failed. The strategic planning process includes a company’s mission (purpose), objectives (end results desired), and strategies (means). Sometimes the different SBUs of a firm have different mission statements. A firm’s objectives should be realistic (achievable) and measurable. 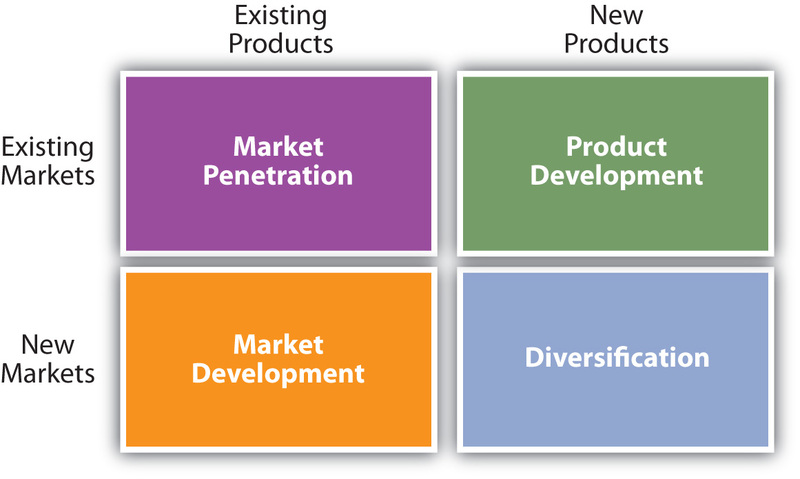 The different product market strategies firms pursue include market penetration, product development, market development, and diversification. How do product development strategies differ from market development strategies? Explain why some strategies work for some companies but not others. What factors do firms entering foreign markets need to consider? How do franchising and licensing strategies differ? When a firm has multiple strategic business units like PepsiCo does, it must decide what the objectives and strategies for each business are and how to allocate resources among them. A group of businesses can be considered a portfolioA group of business units owned by a single firm., just as a collection of artwork or investments compose a portfolio. In order to evaluate each business, companies sometimes utilize what’s called a portfolio planning approach. A portfolio planning approachAn approach to analyzing various businesses relative to one another. involves analyzing a firm’s entire collection of businesses relative to one another. Two of the most widely used portfolio planning approaches include the Boston Consulting Group (BCG) matrix and the General Electric (GE) approach. The Boston Consulting Group (BCG) matrixA portfolio planning approach that examines strategic business units based on their relative market shares and growth rates. Businesses are classified as stars, cash cows, question marks (problem children), or dogs. 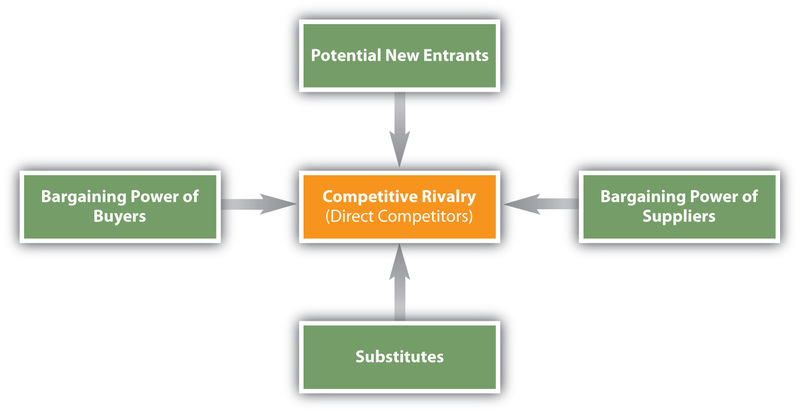 helps companies evaluate each of its strategic business units based on two factors: (1) the SBU’s market growth rate (i.e., how fast the unit is growing compared to the industry in which it competes) and (2) the SBU’s relative market share (i.e., how the unit’s share of the market compares to the market share of its competitors). 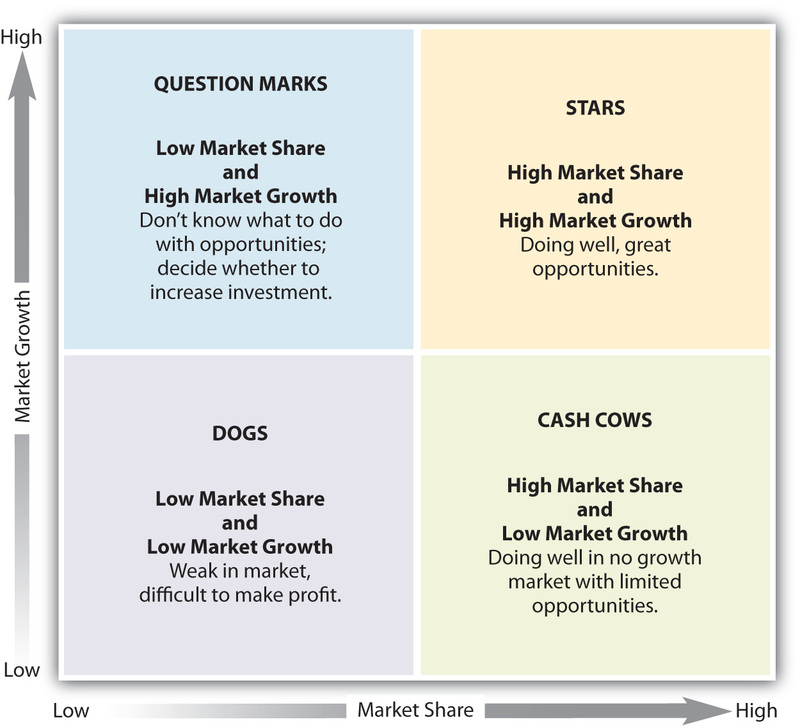 Because the BCG matrix assumes that profitability and market share are highly related, it is a useful approach for making business and investment decisions. However, the BCG matrix is subjective and managers should also use their judgment and other planning approaches before making decisions. Using the BCG matrix, managers can categorize their SBUs (products) into one of four categories, as shown in Figure 2.15 "The Boston Consulting Group (BCG) Matrix". Everyone wants to be a star. A starBusiness or offering with high growth and a high market share. is a product with high growth and a high market share. To maintain the growth of their star products, a company may have to invest money to improve them and how they are distributed as well as promote them. The iPod, when it was first released, was an example of a star product. A cash cowBusiness or offering with a large share of a shrinking market. is a product with low growth and a high market share. Cash cows have a large share of a shrinking market. Although they generate a lot of cash, they do not have a long-term future. For example, DVD players are a cash cow for Sony. Eventually, DVDs are likely to be replaced by digital downloads, just like MP3s replaced CDs. Companies with cash cows need to manage them so that they continue to generate revenue to fund star products. Did you ever hear an adult say they didn’t know what to do with a child? The same question or problem arises when a product has a low share of a high-growth market. Managers classify these products as question marks or problem childrenBusinesses or offerings with a low share of a high-growth market.. They must decide whether to invest in them and hope they become stars or gradually eliminate or sell them. For example, as the price of gasoline soared in 2008, many consumers purchased motorcycles and mopeds, which get better gas mileage. However, some manufacturers have a very low share of this market. These manufacturers now have to decide what they should do with these products. In business, it is not good to be considered a dog. A dogBusiness or offering with low growth and a low market share. is a product with low growth and low market share. Dogs do not make much money and do not have a promising future. Companies often get rid of dogs. However, some companies are hesitant to classify any of their products as dogs. As a result, they keep producing products and services they shouldn’t or invest in dogs in hopes they’ll succeed. Holding market share means the company wants to keep the product’s share at the same level. When a firm pursues this strategy, it only invests what it has to in order to maintain the product’s market share. When a company decides to harvestWhen a firm lowers investment in a product or business. a product, the firm lowers its investment in it. The goal is to try to generate short-term profits from the product regardless of the long-term impact on its survival. If a company decides to divestWhen a firm drops or sells a product or business. a product, the firm drops or sells it. That’s what Procter & Gamble did in 2008 when it sold its Folgers coffee brand to Smuckers. Proctor & Gamble also sold Jif peanut butter brand to Smuckers. Many dogs are divested, but companies may also divest products because they want to focus on other brands they have in their portfolio. Another portfolio planning approach that helps a business determine whether to invest in opportunities is the General Electric (GE) approachA portfolio planning approach that examines a business’ strengths and the attractiveness of industries.. The GE approach examines a business’s strengths and the attractiveness of the industry in which it competes. As we have indicated, a business’ strengths are factors internal to the company, including strong human resources capabilities (talented personnel), strong technical capabilities, and the fact that the firm holds a large share of the market. The attractiveness of an industry can include aspects such as whether or not there is a great deal of growth in the industry, whether the profits earned by the firms competing within it are high or low, and whether or not it is difficult to enter the market. 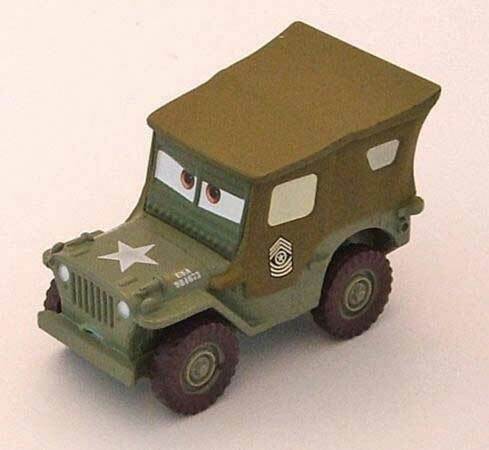 For example, the automobile industry is not attractive in times of economic downturn such as the recession in 2009, so many automobile manufacturers don’t want to invest more in production. They want to cut or stop spending as much as possible to improve their profitability. Hotels and airlines face similar situations. Companies evaluate their strengths and the attractiveness of industries as high, medium, and low. The firms then determine their investment strategies based on how well the two correlate with one another. 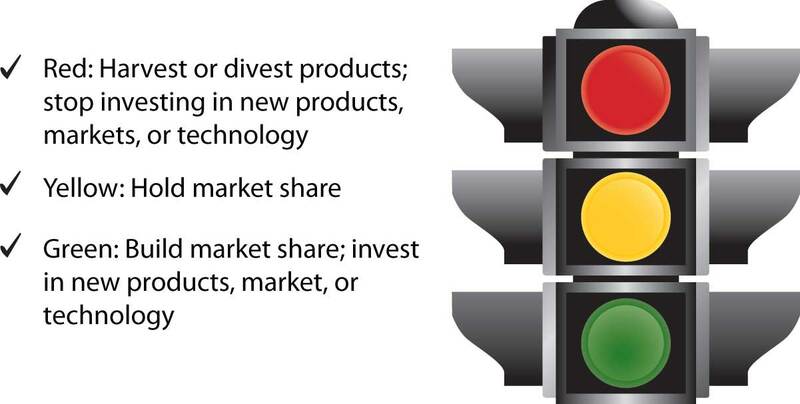 As Figure 2.16 "The General Electric (GE) Approach" shows, the investment options outlined in the GE approach can be compared to a traffic light. For example, if a company feels that it does not have the business strengths to compete in an industry and that the industry is not attractive, this will result in a low rating, which is comparable to a red light. In that case, the company should harvest the business (slowly reduce the investments made in it), divest the business (drop or sell it), or stop investing in it, which is what happened with many automotive manufacturers. Although many people may think a yellow light means “speed up,” it actually means caution. Companies with a medium rating on industry attractiveness and business strengths should be cautious when investing and attempt to hold the market share they have. If a company rates itself high on business strengths and the industry is very attractive (also rated high), this is comparable to a green light. In this case, the firm should invest in the business and build market share. During bad economic times, many industries are not attractive. However, when the economy improves businesses must reevaluate opportunities. A group of businesses is called a portfolio. Organizations that have multiple business units must decide how to allocate resources to them and decide what objectives and strategies are feasible for them. Portfolio planning approaches help firms analyze the businesses relative to each other. The BCG and GE approaches are two or the most common portfolio planning methods. How would you classify a product that has a low market share in a growing market? What does it mean to hold market share? 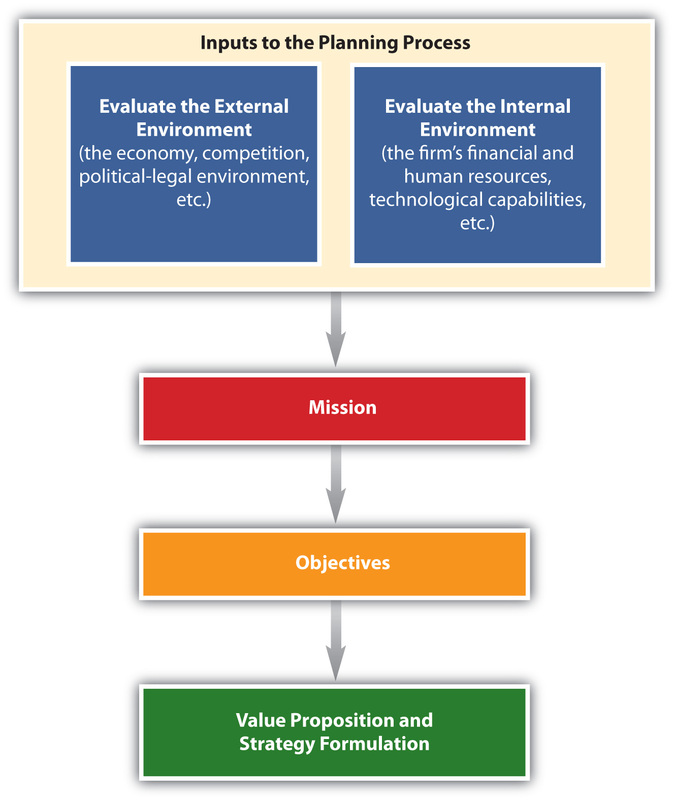 What factors are used as the basis for analyzing businesses and brands using the BCG and the GE approaches? Discuss how conducting a SWOT (strengths, weaknesses, opportunities, threats) analysis helps a firm develop its strategic plan. Describe the value propositions the social networking sites YouTube and MySpace offer Web users. Select an organization for which you would like to work. Look up its mission statement. What do you think the organization’s objectives and strategies are? What environmental and internal factors might affect its success? Break up into teams. Come up with as many real-world examples as you can of companies that pursued market penetration, market development, product development, or diversification strategies.